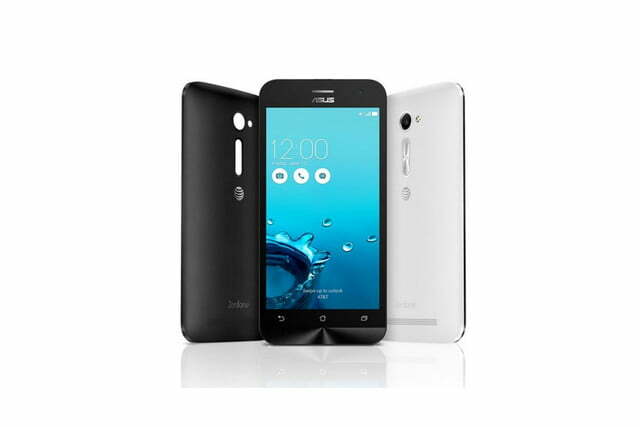 Asus is gaining momentum in North America when it comes to smartphone sales, partly due to the company’s ZenFone 2 and other affordable offerings. 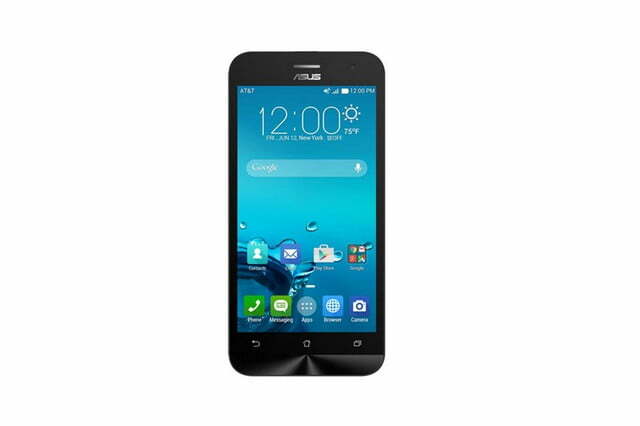 Now, Asus is looking to continue that momentum with its recent offering, the ZenFone 2E, for AT&T. 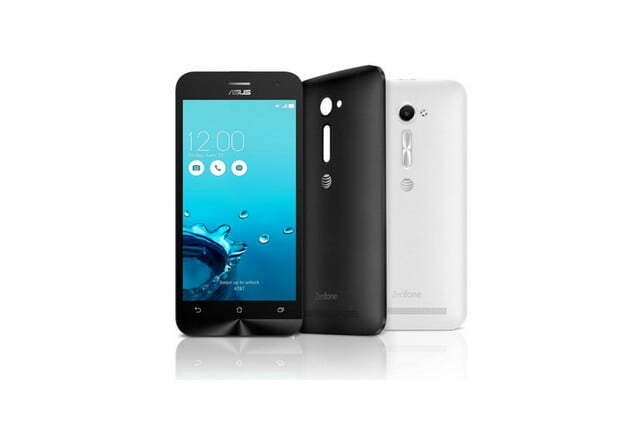 The ZenFone 2E offers a 5-inch, 1,280 x 720 resolution IPS display covered by Corning Gorilla Glass 3. Taking a peek under the hood, the handset is powered by a dual-core, 1.6GHz Intel Atom Z2560 processor, along with 1GB of RAM. You’ll find a measly 8GB of internal storage, though that’s expandable to 64GB through the phone’s Micro SD card slot. Around back, you’ll find an 8-megapixel f/2.0 aperture camera, while the aperture camera in the front of the ZenFone 2E is a 2-megapixel f/2.0. The ZenFone 2E also includes your standard array of wireless connectivity features, including Bluetooth 4.0, Wi-Fi 802.11b/g/n, and 4G LTE connectivity on AT&T’s network. Finally, the handset features a non-removable 2,200mAh battery. What’s most impressive about the ZenFone 2E, however, is its price. Asus has made it a habit to offer its phones at very reasonable prices, and that trend continues with the handset’s $120 price tag. Of course, the phone is an AT&T GoPhone, which means it’s a prepaid device, but even so, the amount of phone you’re getting for the $120 is rather impressive. Even at that price point, however, the ZenFone 2E still faces stiff competition, primarily from the likes of this year’s Moto E, which is priced at the same $120 and is unlocked. However, whereas the Moto E features a 4.5-inch, 960 x 640 display, the ZenFone 2E features a larger and higher resolution display. There are multiple ways to pick up the ZenFone 2E. If patience isn’t one of your favored virtues, you can pick up the handset today from Walmart or Target. AT&T will offer the phone from July 24, with Best Buy finally offering the ZenFone 2E on August 2. 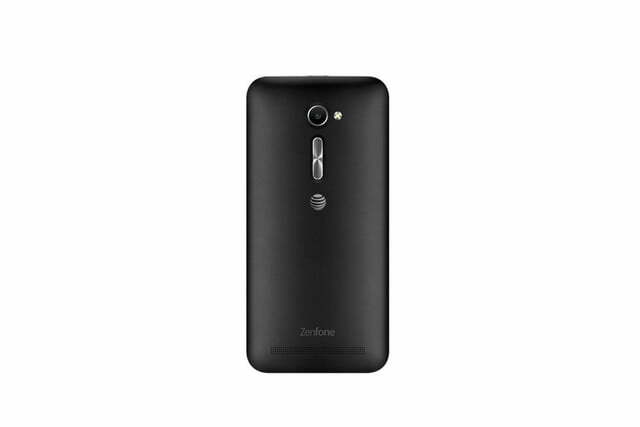 Wherever you buy the phone from, however, it will include both black and white rear covers.